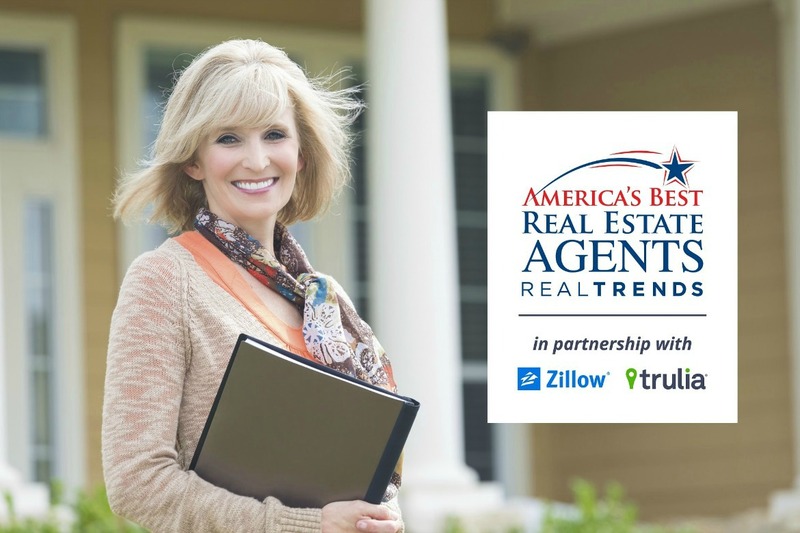 to list and sell long-term homes. downsizing, packing, and working with movers. in your new home similar to your previous residence. We will sell your current home, pack, unpack & re-home items no longer needed! 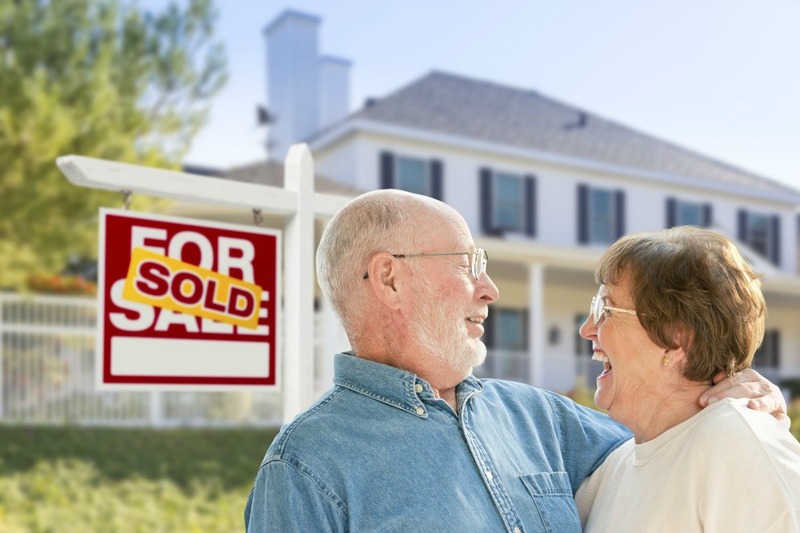 We are specialists who work with seniors and their adult children to sell your long-term home. 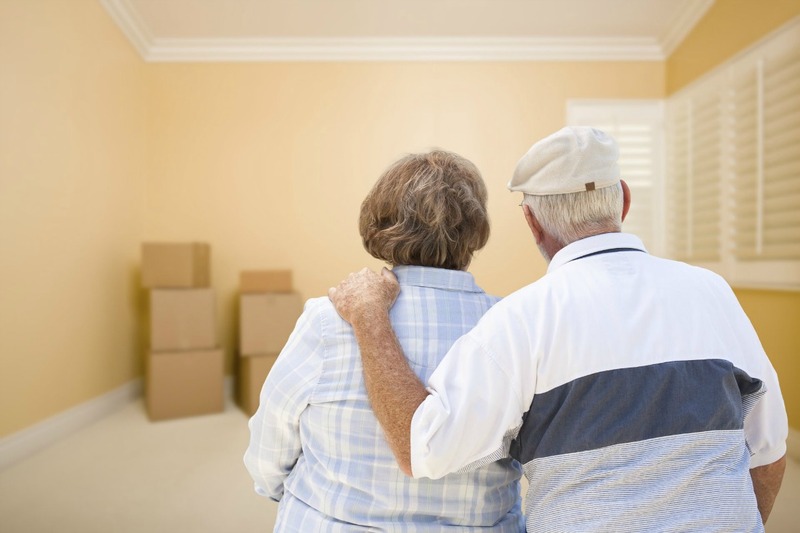 We help you to downsize your belongings so you can be comfortable in your new home. We'll manage the relocation process to transition your belongings to your new home or community. We'll relieve the burden of setting up your new home similar to your previous residence.